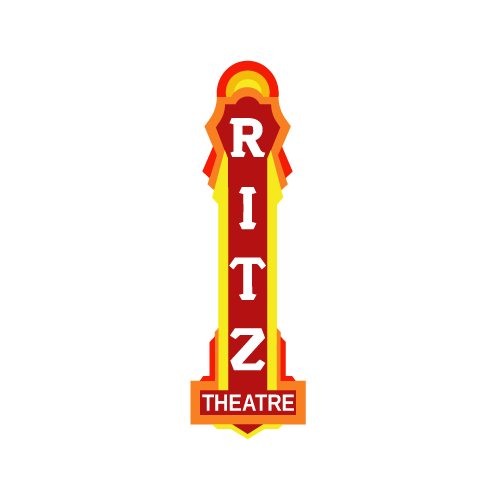 A new play based upon the remembrances and recollections of the veterans of Polk County, Florida and other found text collected and curated by Christopher Eubanks, Darian Henne, and Katrina Ploof. 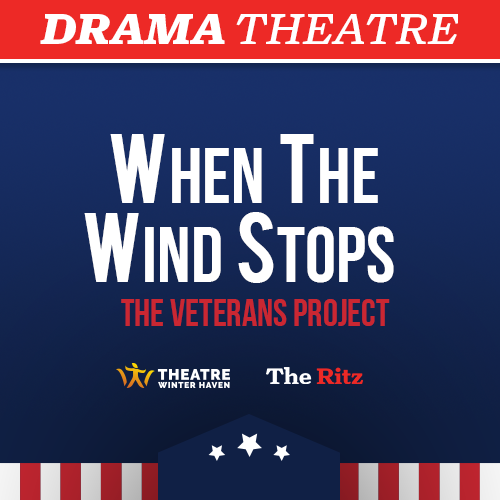 WHEN THE WINDS STOPS is a new play created for Theatre Winter Haven’s The Veterans Project. In the fall and winter of 2016/17 three writers conducted interviews with members of the Polk County Veteran’s Community. Citizens of Polk County who have served their country in World War II, Korea, Vietnam, Desert Storm, Iraq, and Afghanistan contributed over 100 hours of recorded stories. WHEN THE WINDS STOPS is crafted from these stories which have been woven together to create a living history of memories and experiences both shared and individual. This new play features an ensemble that includes four local U.S. Veterans making their debut on the Theatre Winter Haven stage.